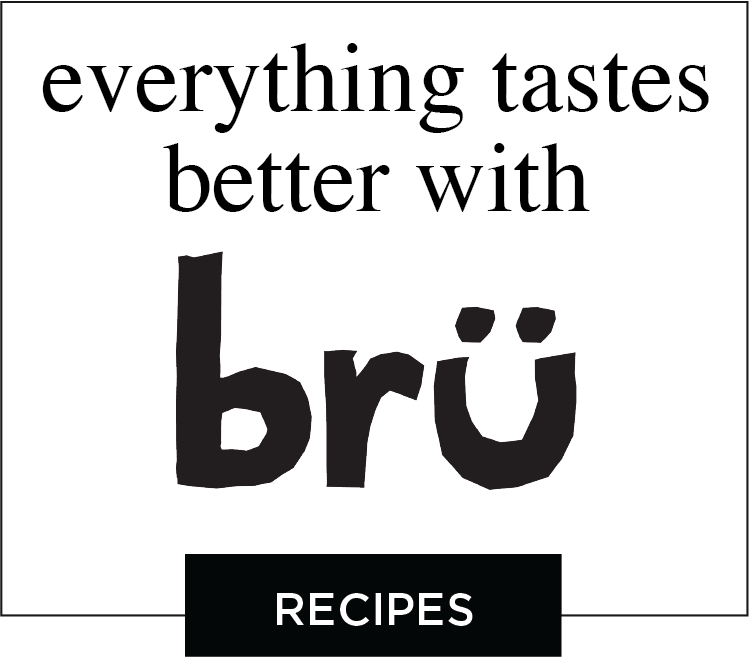 In a small bowl whisk together mustard, vinegar, honey and walnuts to combine. Slowly drizzle in oil while continuing to whisk. Season to taste with salt and pepper. 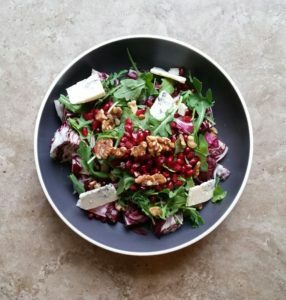 Serve with hearty fall salads like the accompanying photo which has radicchio, arugula, blue cheese and pomegranate. It’s also great on cooked green beans, boiled potatoes or over goat cheese as an appetizer.